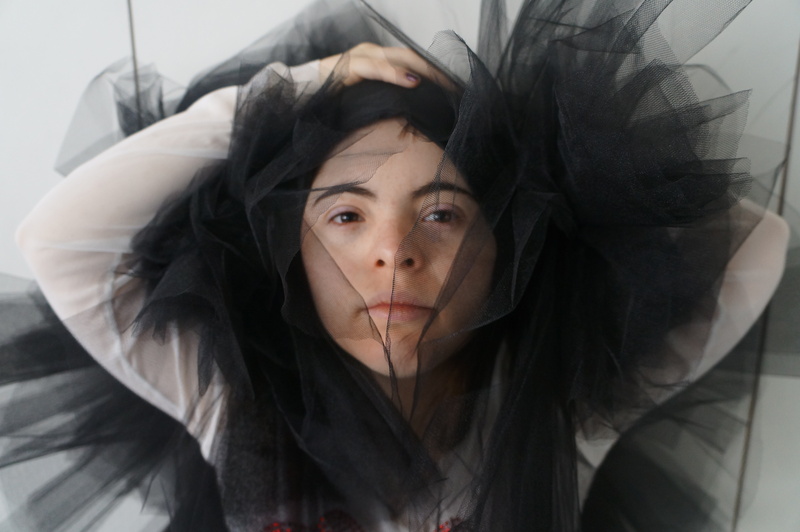 Emerging Artist, Jianna Georgiou has become an inaugural South Australian recipient of the Creative Young Stars Program. The program is a Federal Government initiative of the Office for the Arts and the Department of Education, Employment and Workplace Relations (DEEWR). It is designed to encourage, support and celebrate creative, cultural, academic and community achievement of young people across the country. An afternoon tea award ceremony was held at Carclew Youth Arts in Adelaide on Thursday 8 August 2013 with special guests The Hon. Kate Ellis MP, Federal Member for Adelaide and The Hon. Michael Danby MP, Federal Member for Melbourne Ports who is the Parliamentary Secretary for the Arts. Grants of $500 were awarded to successful individuals and grants of $3000 for groups. Ten recipients from Adelaide will engage in interstate and international cultural exchanges in countries including Italy and Germany. Of those that attended the ceremony it was an opportunity for them to share with the audience the activities for which their award was granted. Professional development projects, music lessons, dance classes, artist residencies, attending the national debating championships and to encourage student participation of college (university) life were just some of the activities. Jianna will use the award to attend the second stage development of the Bundanon Local Project : Movements in the Landscape, which is a regional arts project based at Bundanon Trust on the NSW south Coast. Movements in the Landscape is a 3-year project being led by Creative Director of Dance Integrated Australia, Philip Channells. The project brings together participants with diverse abilities, local community and health services and artists in an integrated dance / video / site project to make a series of short films. For more information about Bundanon Trust, click here. Follow this link to the Creative Young Stars Program. You can email creativeyoungstars@deewr.gov.au or telephone on 1300 363 079 Monday to Friday between 8am and 6pm.